Grapevines from 13 vineyards in Pakistan were surveyed for the prevalence of several pathogens. 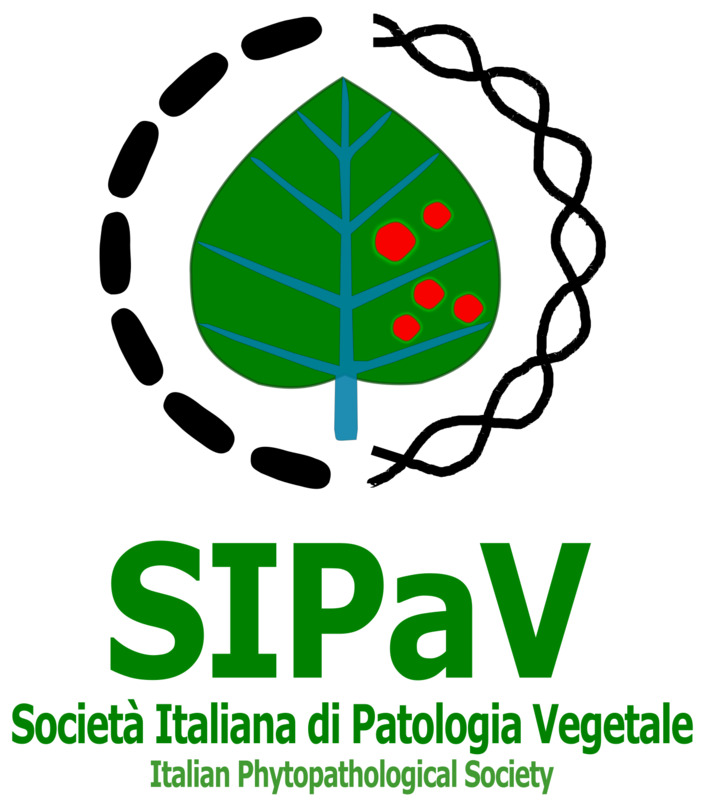 Using RT-qPCR, 257 samples were tested for 19 viruses, phytoplasmas and Xylella fastidiosa. Prevalent viruses were: grapevine virus A (GVA, 47.8%), grapevine leafroll-associated virus 2 (GLRaV-2, 37.3%), grapevine rupestris stem pitting-associated virus (GRSPaV, 36.1%), and grapevine fleck virus (GFkV, 35%). Other viruses detected were: grapevine leafroll-associated virus 1 (GLRaV-1, 2.3%), grapevine leafroll-associated virus 2RG (GLRaV-2RG, 5%), grapevine leafroll-associated virus 3 (GLRaV-3, 7%), grapevine leafroll-associated virus 4 (GLRaV-4) and its strains (5, 6, and Pr, 16.6%), grapevine leafroll-associated virus 7 (GLRaV-7, 4.2%), grapevine fanleaf virus (GFLV, 11.6%), grapevine virus B (GVB, 4.2%), grapevine virus D (GVD, 0.7%), grapevine virus E (GVE, 1.1%), and grapevine Pinot gris virus (GPGV, 1.9%). Mixed infections were detected in 75.9% of samples. Pathogens tested for, but not detected include GLRaV-4 strains 9 and Car, grapevine red blotch virus (GRBV), tomato ringspot virus (ToRSV), tobacco ringspot virus (TRSV), Arabis mosaic virus (ArMV), grapevine virus F (GVF), phytoplasmas and X. fastidiosa. Additionally, 16 samples were analyzed by high-throughput sequencing (HTS) to confirm RT-qPCR results. 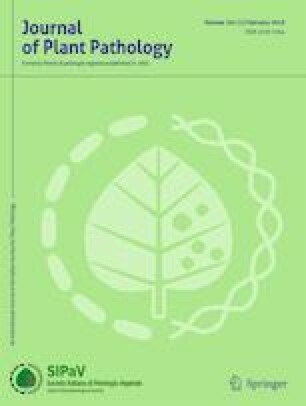 In this paper we present an extensive survey for grapevine pathogens and thus the first report of GVA, GVB, GVD, GVE, GRSPaV, GFkV, GLRaV-1, GLRaV-2, GLRaV-2RG, GLRaV-3, GLRaV-4, GLRaV-4 strains 5, 6, and Pr, and GLRaV-7 in Pakistan. The original version of this article was revised to reflect the correct author names. The online version of this article ( https://doi.org/10.1007/s42161-019-00263-0) contains supplementary material, which is available to authorized users. A correction to this article is available online at https://doi.org/10.1007/s42161-019-00299-2. This publication was made possible by support provided by the U.S. Agency for International Development through the Pakistan – U.S. Science & Technology Cooperation Program. The opinions expressed herein are those of the author(s) and do not necessarily reflect the views of the U.S. Agency for International Development. Additional funding was provided by the Higher Education Commission, Pakistan.